Getting a new pet comes with so many responsibilities. You are bringing home a new member of the family. It would be pretty bad if you could not come up with the perfect name for your soon-to-be the best friend with four paws, am I right? 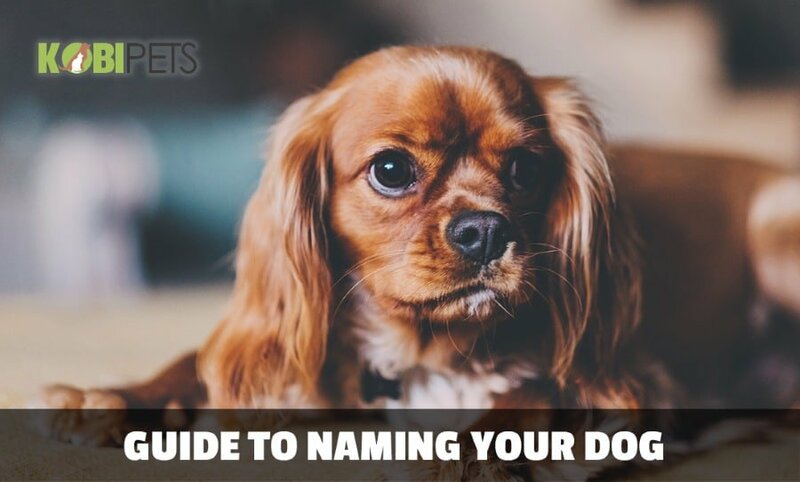 There are so many different and cute names to choose from, but you want your furry friend to be special, and all of them look like they are just not good enough. I’ve been there, trust me. Well before you start questioning your decision of even adopting a pet, I’m here to tell you that this issue you have can be easily solved. We will come to that in no time. But before we continue, let me tell you something, and you try to imagine this situation. The puppy is finally here, and one week goes by when you realize “My dog is not a Joker, that name doesn’t suit him at all!” You want to change it now but cannot think of anything else. Here you can see that not everything that is pre-planned turns out so great. One of the things you might want to do is just observing your furry friend. Try to figure out his personality traits. There must be some activities your new buddy enjoys, and that can give you some great ideas. Maybe he/she reminds you of another person you know or character from a cartoon or a movie you watched. All of these can get you in the right direction. You know how people always say “two heads are better than one” there is truth in that saying. So, if you are stuck and cannot make a decision, why not consult with someone? They might give you a new perspective on the subject. The name should be easily spoken and short enough for your pet to remember it. He might not know the meaning behind that word, but it is his cue that you are trying to communicate with him. The name needs to grab their attention because it will be one of the crucial things when it comes to his training and responding to the commands. Recently I’ve stumbled upon this interesting website that offers pet name generator, and maybe you should give it a try. You can choose a different style or theme that will help you in your search. Who knows? It might do the trick. Most common names are popular for a reason, so if you want to play safe, you should consider some of the names listed on Statistic Brain. There is one important thing to keep in mind here. 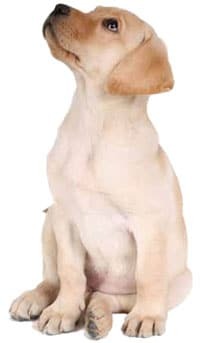 Your pup or kitten will not stay fluffy and cute forever, he/she will one day turn into a full-grown animal, so before you name it “Fluffy” or “Baby” think again and maybe try something that will not sound too childish afterward. If you found this article useful share it with your friends. Feel free to comment below and let us know your opinion and experience.